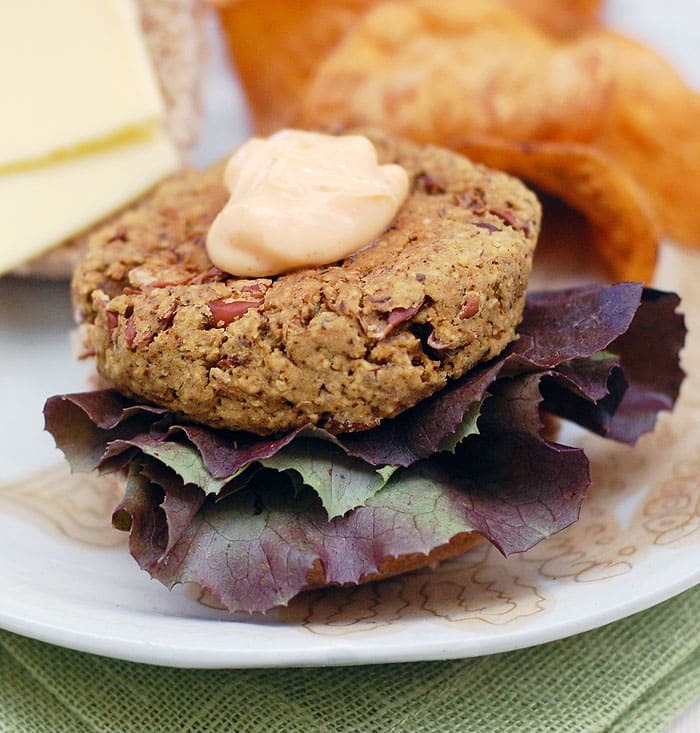 Home » Vegan Menu Plan » A Vegan Menu Plan Including Lots of Slow Cooker and Cook Out Recipes! A Vegan Menu Plan Including Lots of Slow Cooker and Cook Out Recipes! 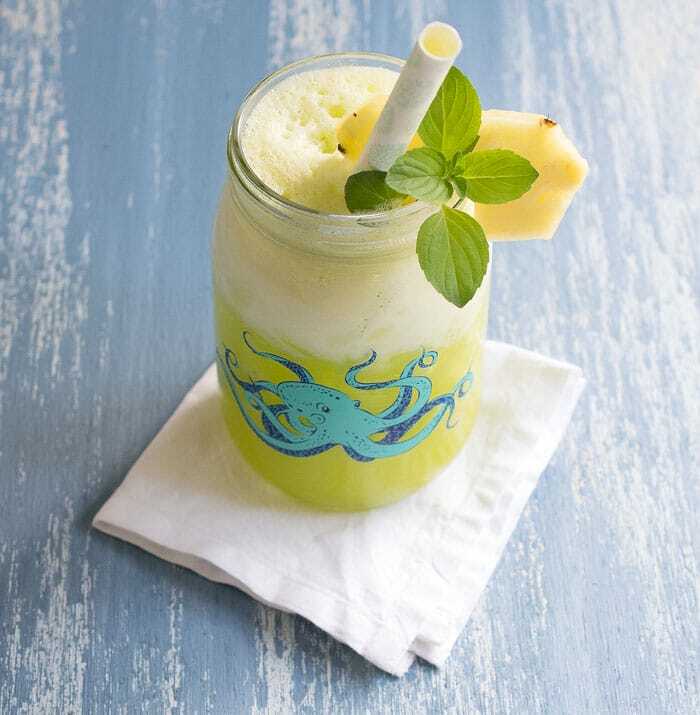 It’s a long weekend, and you can thank Labor Day for that. 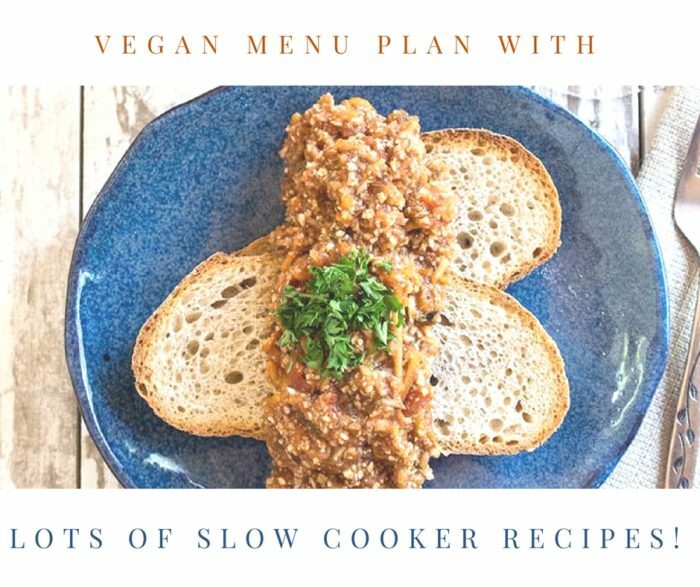 This week I’ve got a great vegan menu plan for you, and it includes lots of slow cooker recipes. 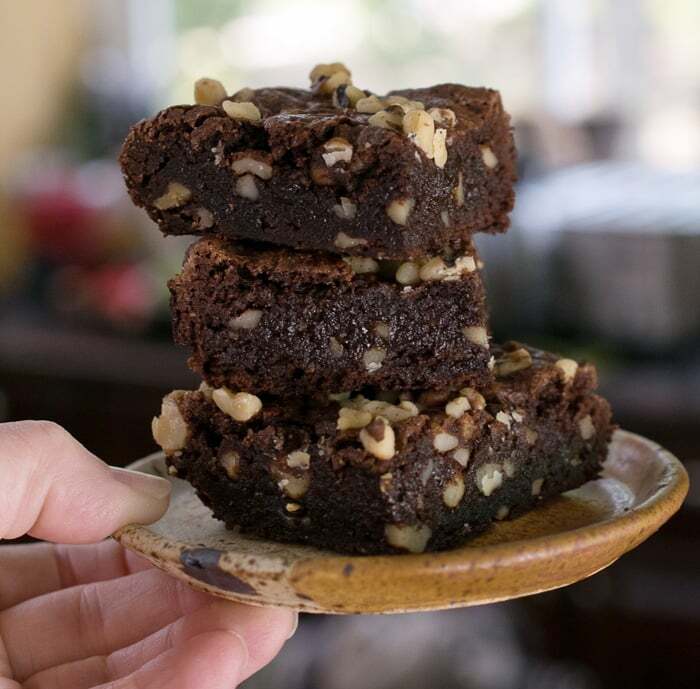 This week’s menu also includes a full Labor Day Celebration with homemade bean burgers, baked beans, potato salad, pineapple agua fresca, and gluten-free vegan brownies for dessert. 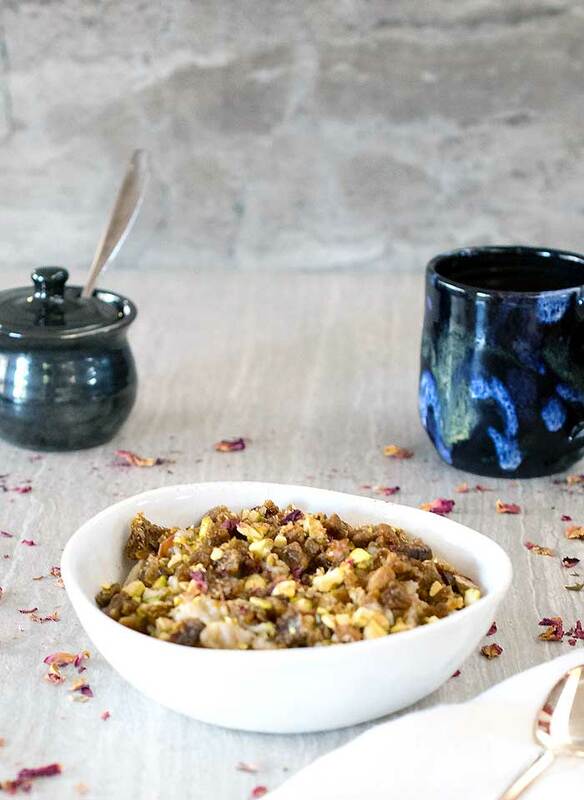 Breakfast: This Orange Flower, Pistachio, and Date Oatmeal will brighten up your week with it’s middle eastern flavors. It’s made with rolled oats on the stove-top. 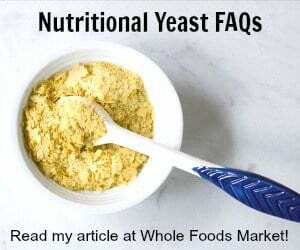 It makes 2 servings as is, but can be doubled or tripled to make breakfast for the whole week at once. Labor Day Menu: Below is a full holiday menu including a veggie burger with sides, dessert and a drink. Enjoy your holiday! Tuesday: Vegan Slow Cooker Potato and Bean Mole is an easy way to try and jump back into your week. It can be hard to get back on track after a 3 day weekend. 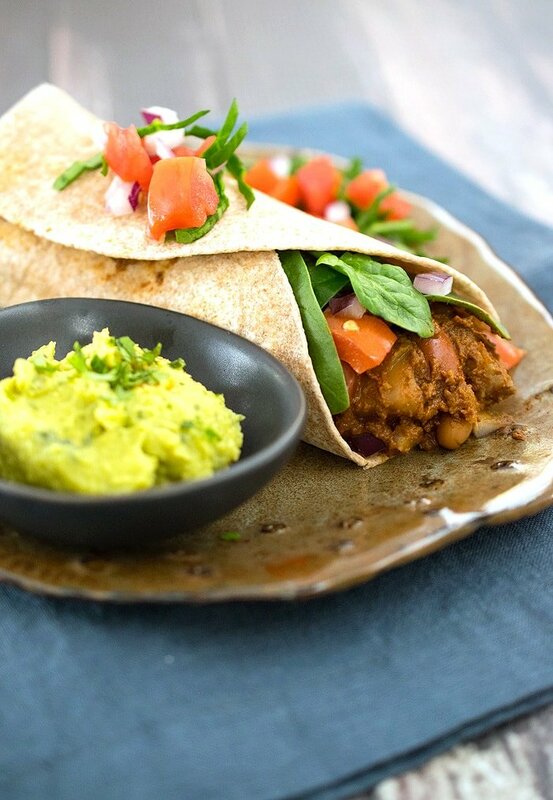 Throw this in your crockpot and come home and heat up some tortillas or taco shells. 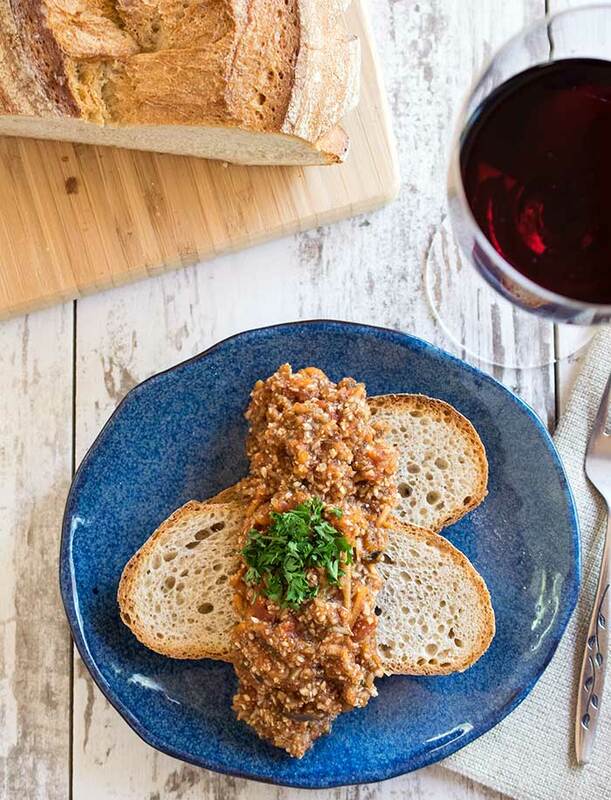 Wednesday: You can serve this Slow Cooker Vegan Bolognese over your favorite fresh whole grain or over pasta. The choice is yours. Add a green salad, a glass of wine and get ready for the rest of the week. Thursday: It’s time to add in a little Indian flavor to your week. These Slow Cooker Vegan Keema Lentils From A Virtual Vegan will do the trick. Friday: It’s date night! If you don’t have a special someone that doesn’t mean you can’t have a date with yourself. 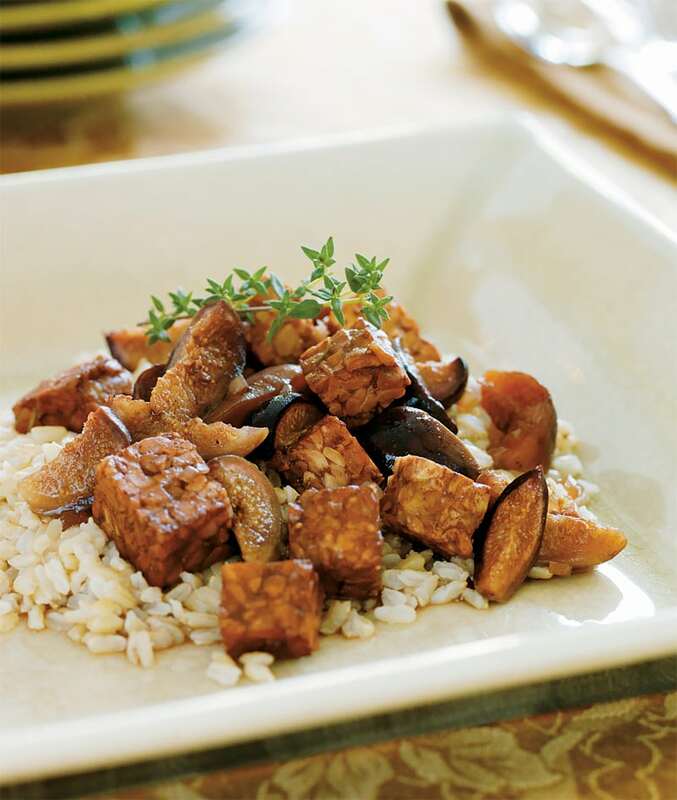 Get a bottle of your favorite wine, watch your favorite movie on Amazon Prime, and have a plate of this elegant Slow Cooker Tempeh Braised with Figs and Port Wine. 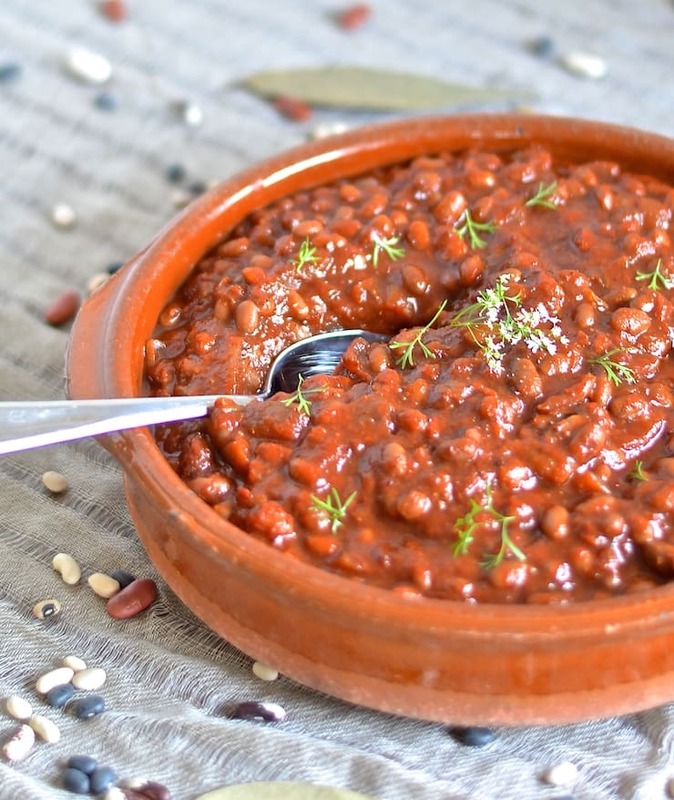 Saturday: This is a great day to make a big batch of Slow Cooker Not Refried Black Beans. 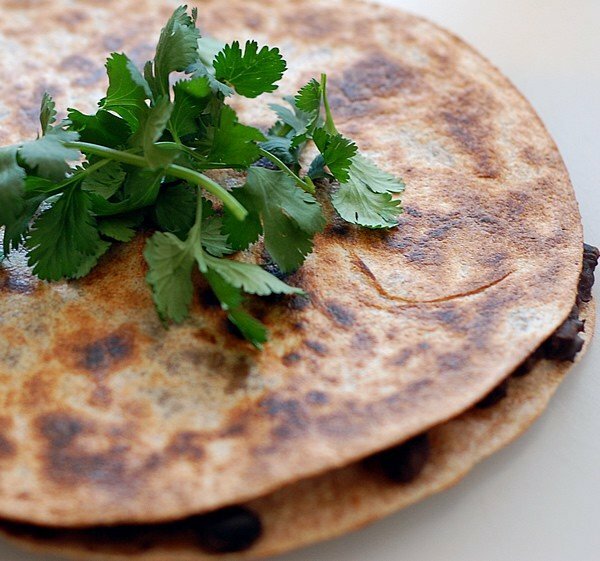 You can make tacos today and make up some burritos to freeze for lunch next week. 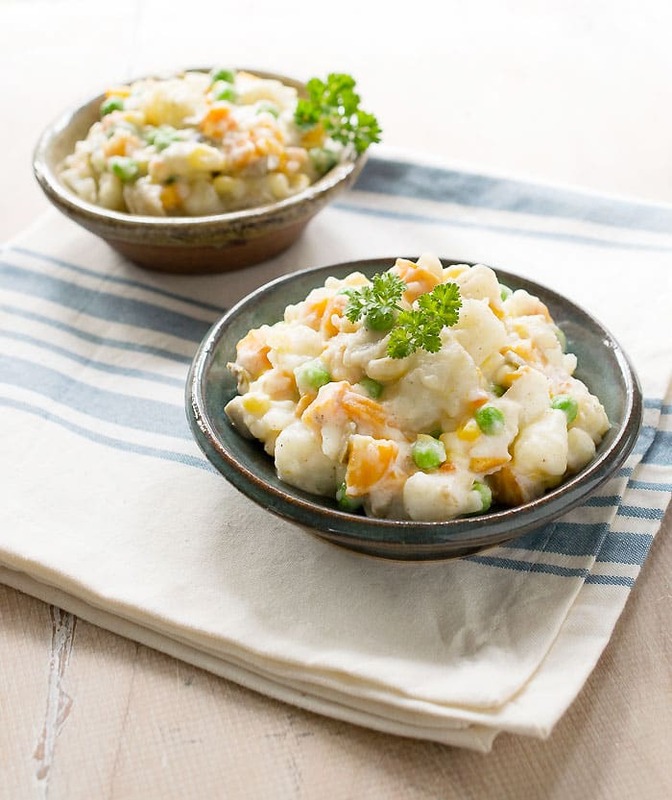 Or just freeze the extras in 1 1/2 cup portions to pull out for a quick and easy meal on a busy night. 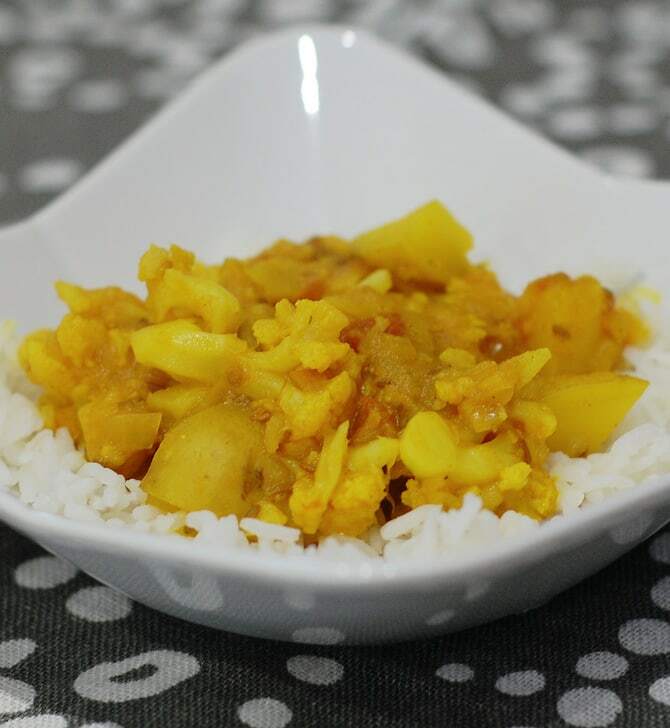 Sunday: Enjoy the last day of the weekend while this Slow Cooker Potato Cauliflower Curry (Aloo Gobi) cooks. 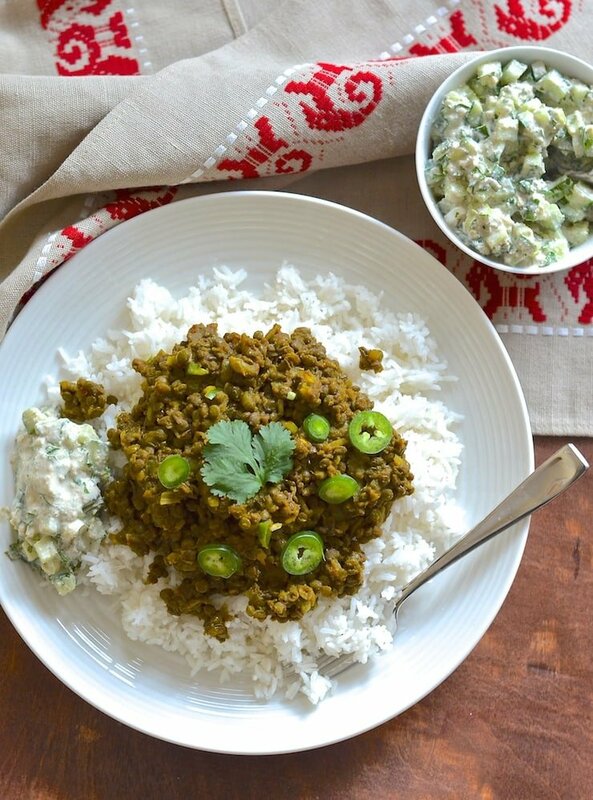 This recipe is super mild and perfect to introduce your family to Indian food. If you’re already a fan you can double the spices to begin with. Excellent ideas! I adore vegan food. Some of these amazing dishes are going to be on my menu today. Thanks for sharing!